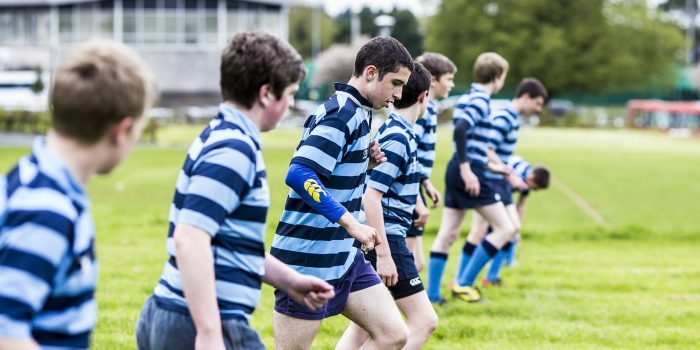 St Vincent’s Castleknock College has over 180 years’ experience of excellence in boys’ education. 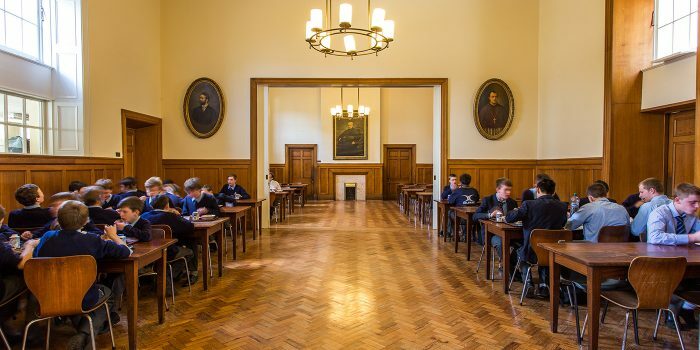 A Christian school in the Catholic tradition, we place faith, respect for fellow students and for teachers, care for the poor and vulnerable, and growth of self-worth through active participation as central to the school’s spirit and ethos. 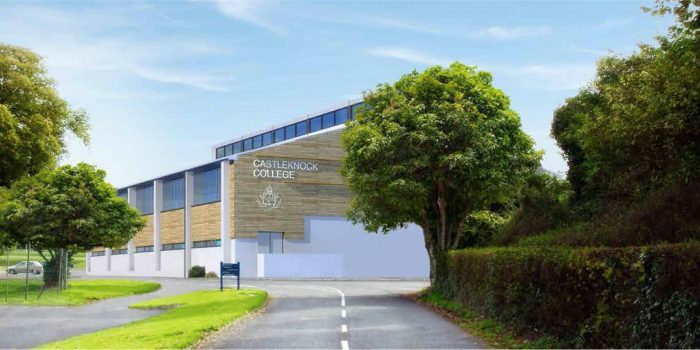 In recent years, the college has been ranked joint first in the list of the best schools in Ireland with 100% of our graduates going on to third level education. This is all down to enthusiastic teachers, hardworking students and supportive parents.